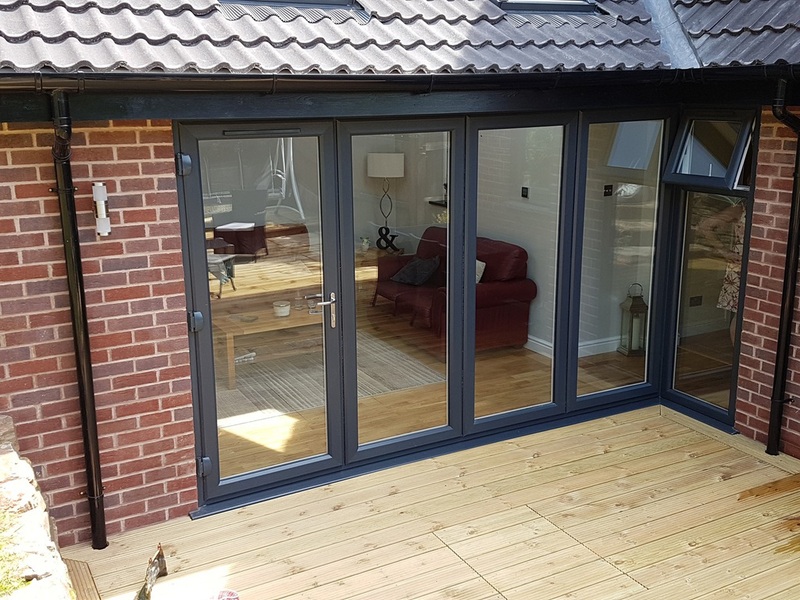 Available in aluminium or timber, Bifolding doors are a great way of opening up your home to take advantage of Summer. 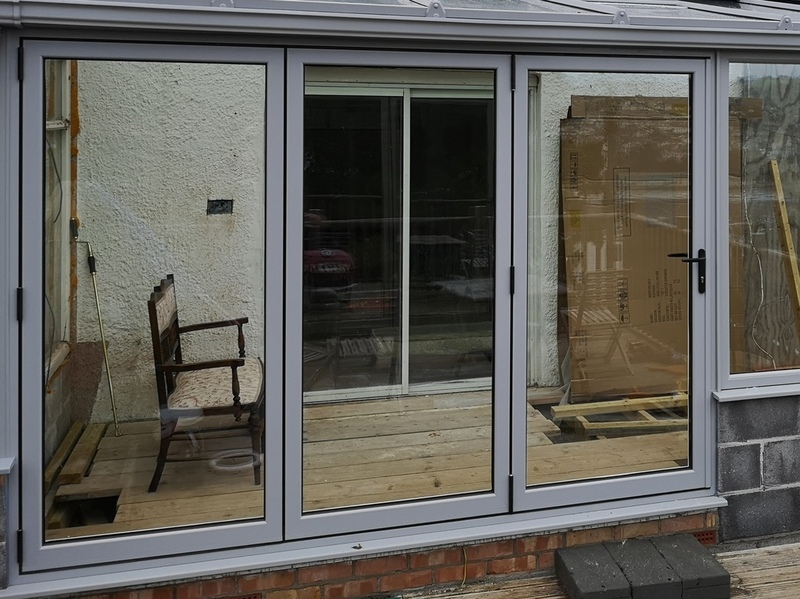 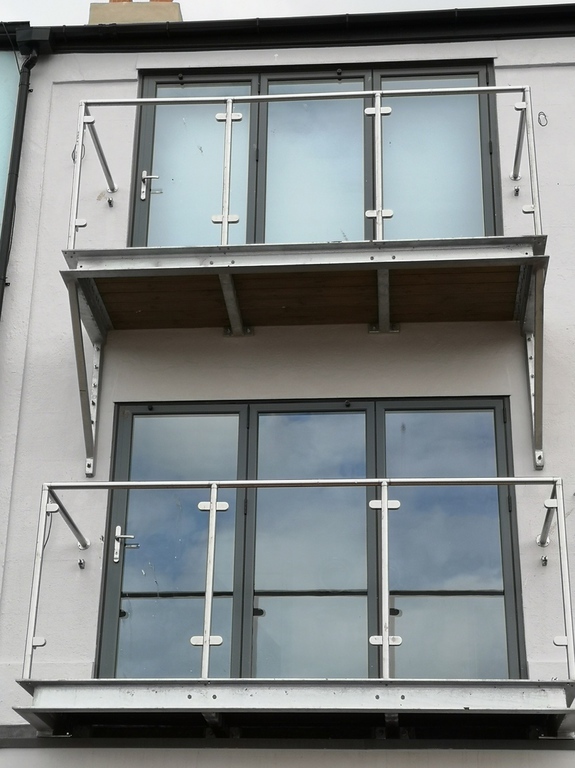 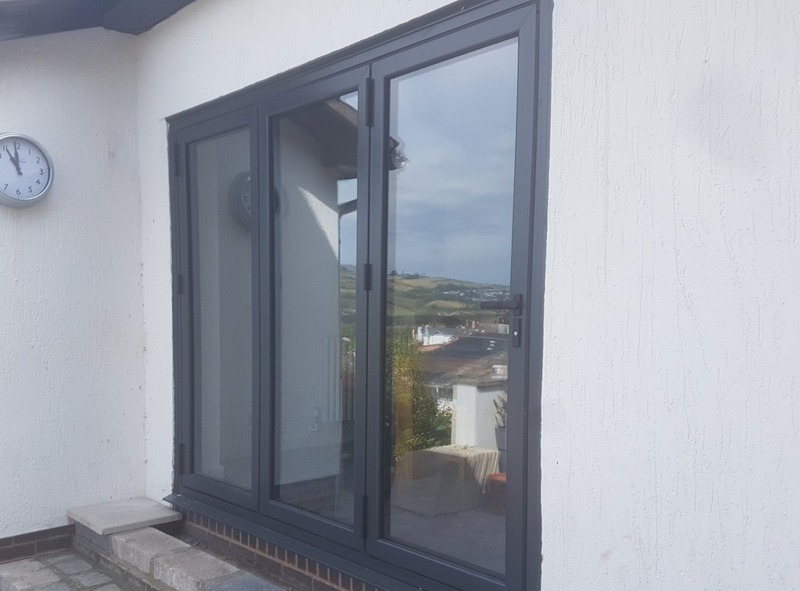 These can be fitted into an existing opening, or we can create a larger opening for you if necessary. 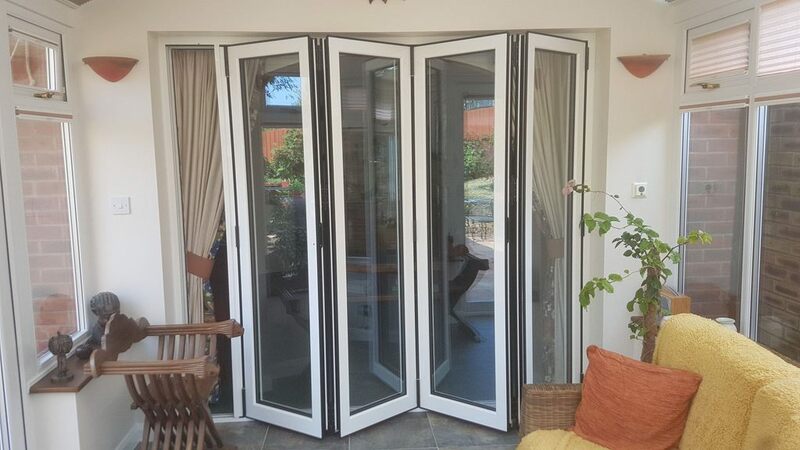 Bifolds vary in size from two panels up to seven wide.